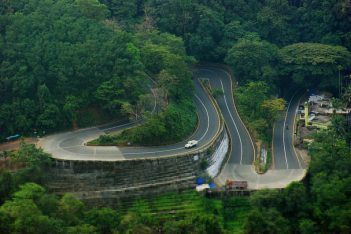 This package is a perfect blend of city tour, beach, backwaters, hill stations and wildlife. 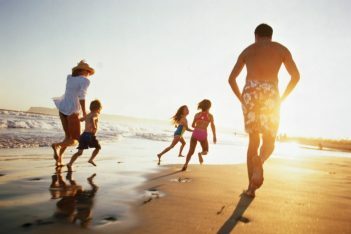 An ideal way to spent your valuable vacation with your near and dear ones. 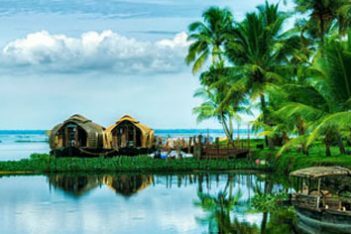 Get the perfect extract of the best of Kerala. Have a memorable trip. 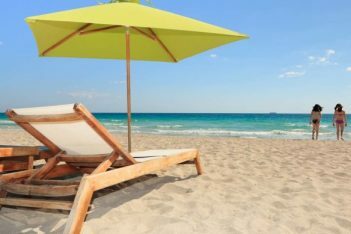 Are you searching for an exclusive beach and backwater trip?..Here it is. 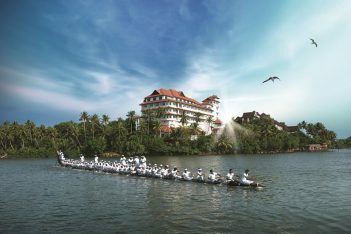 Book this package to stay and relax in the majestic blue beaches of Kerala. 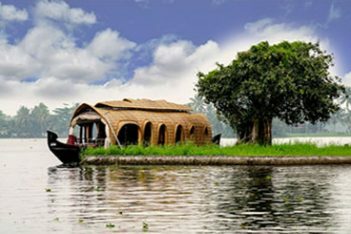 Also experience the pristine beauty of backwaters and waterfalls. Stay close to nature. Its always nice to have a family reunion or a frequent get together. Why dont you plan it to be in Kerala this time?. We have every varieties that suites and satisfies each and every member of your family making it a complete vacation experience. 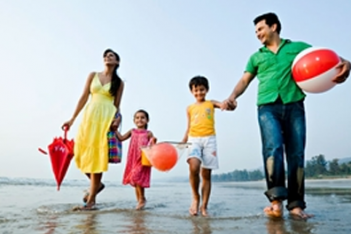 Book with Us …Leave the rest to us..
Planning for a family outing to Kerala? You are at the right place. 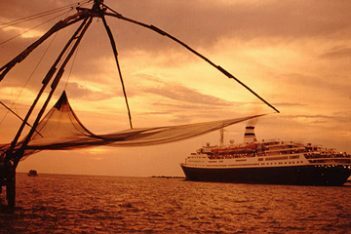 Make the most of your precious time in Kerala. Experience the versatile nature offered by the state. 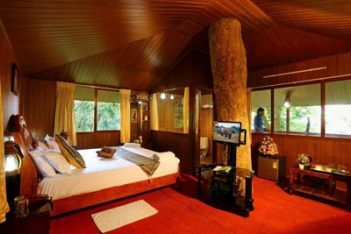 From the senior most till an infant baby, there is something for everybody to cheer….That makes it a perfect family tour.